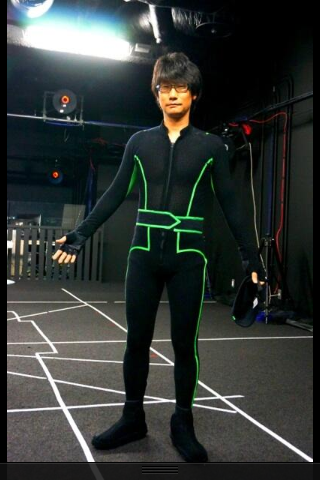 Will We See Hideo Kojima in MGS5? 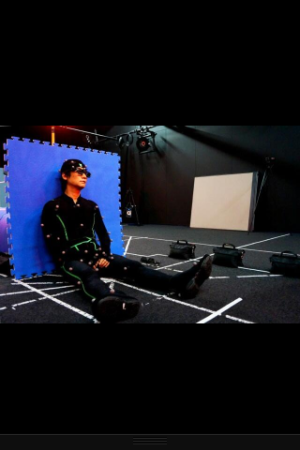 Director of the Metal Gear Solid games, Hideo Kojima, has tweeted multiple pictures of himself in a mo-cap suit holding in several different positions that you would see a guard from MGS doing in the game. 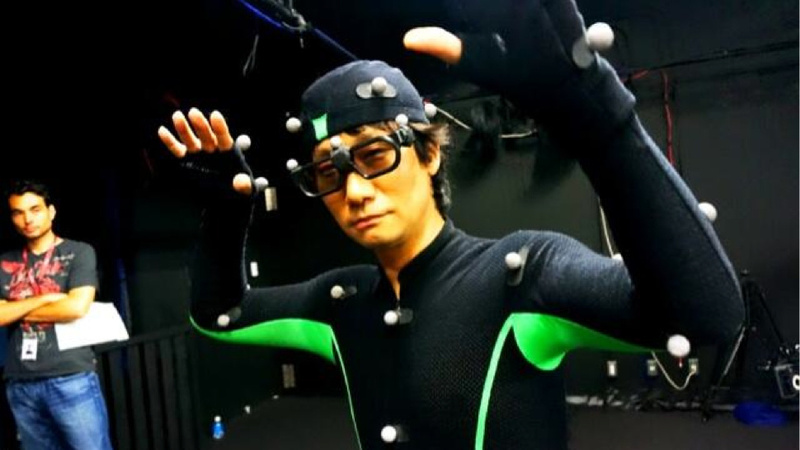 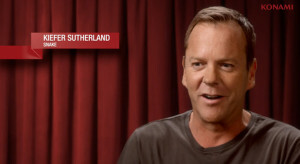 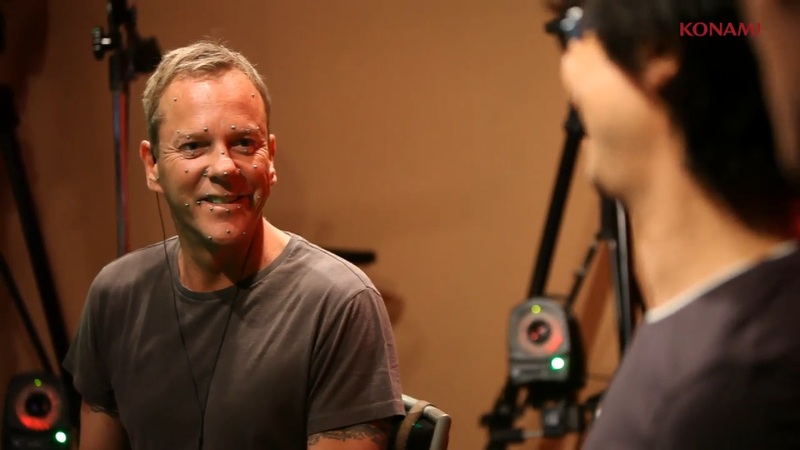 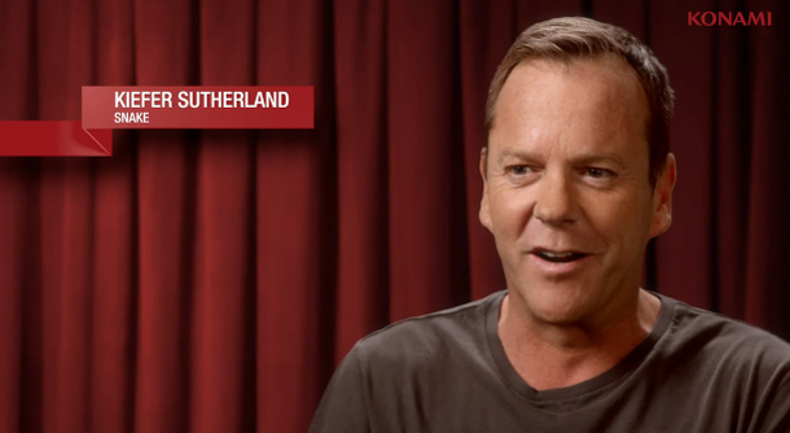 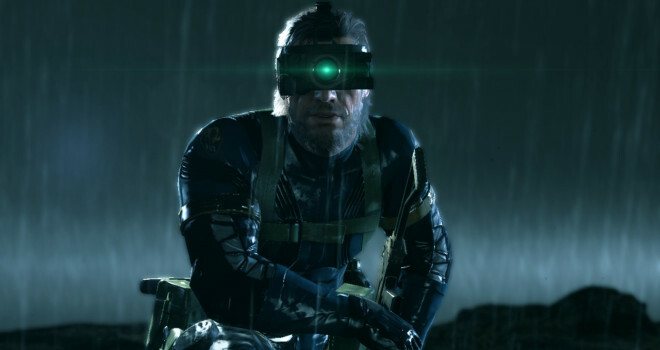 Kojima has announced to the community a while back now that the game will be making use of motion capturing in MGS5, and we’ve already seen Kiefer Sutherland, playing as “Snake” in the game as well, so does this mean Kojima will be featured in MGS5 or possibly the multiplayer as a playable character?